Whether on the links or on the circuit, the way you drive is the most important thing. 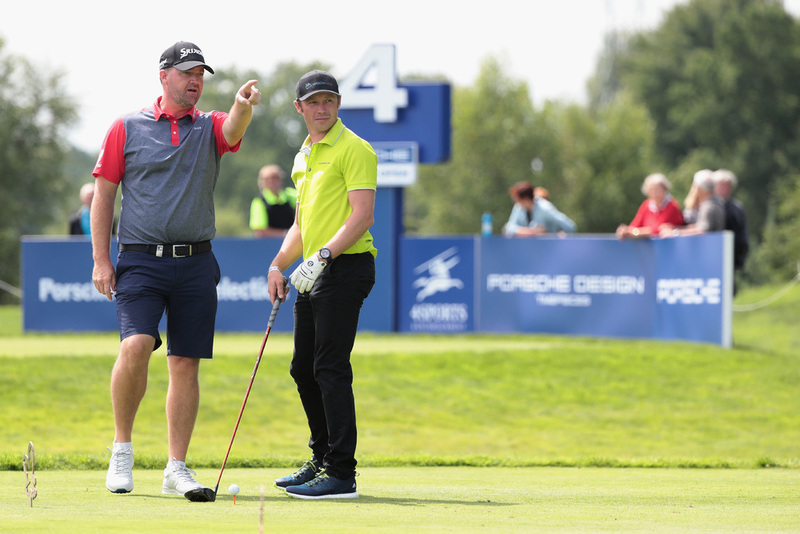 In preparation for the European Open golf tournament outside of Hamburg, Porsche brought two top athletes together to learn from one another. 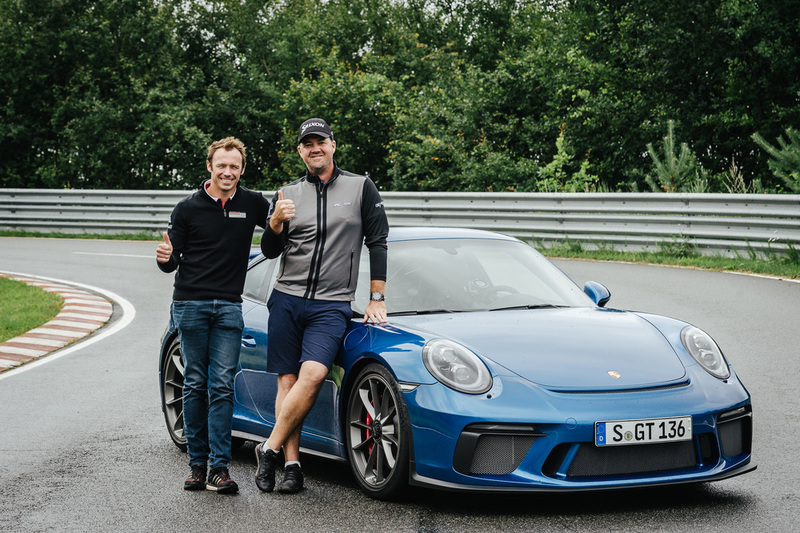 Patrick Pilet is a works Porsche driver and Peter Hanson is a professional golfer, and at Porsche's behest the two met up to trade a few driving tips. First, the duo headed to a nearby test track facility to get in a few laps at the wheel of Porsche's new 911 GT3. Pilet was able to show Peter around the track in the brand new Porsche, but as it happens, Hanson has a Porsche of his own. The golfer has a limited edition 997-generation Porsche 911 GT3 RS 4.0 in his garage, and he drove it the 450 kilometers from Malmö to Hamburg specifically for this drivers training course. The two took turns with numerous laps of the track near Lüneburg. Hanson learned how to control a drift through corners, low-grip driving on the wet surface grip circle, and worked through a number of exercises, including slaloms and proper standing starts with the GT3's launch control. In return for the lessons, Hanson repaid the favor by giving Patrick a few pointers with his golf game. 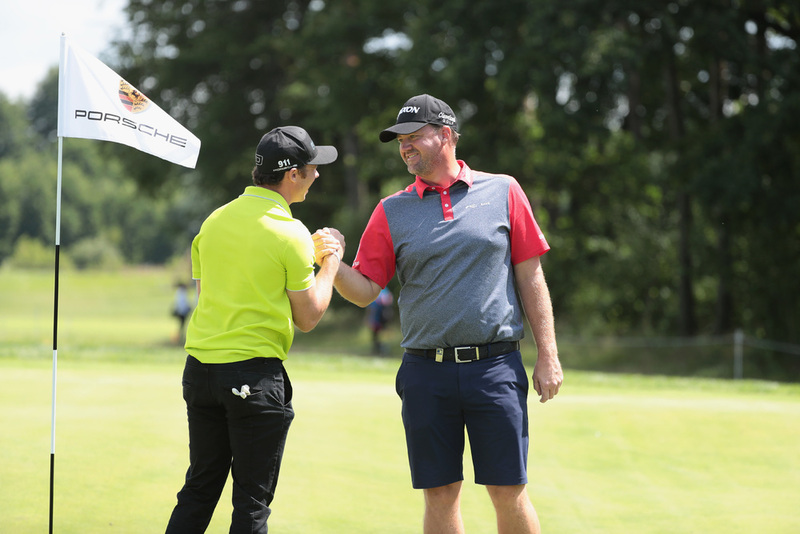 Pilet and Hanson contested the ProAm section of the Porsche-title-sponsored European Open together. Pilet, obviously in the amateur role, with a handicap of 8.4, learned a few things by playing the game with someone ranked much higher than he is. He particularly worked on his putts and long drives during the round on the course. What Makes A Porsche 928 GTS So Special? Porsche's 928 GTS was an amazing car in the mid-1990s, but it sure was expensive.